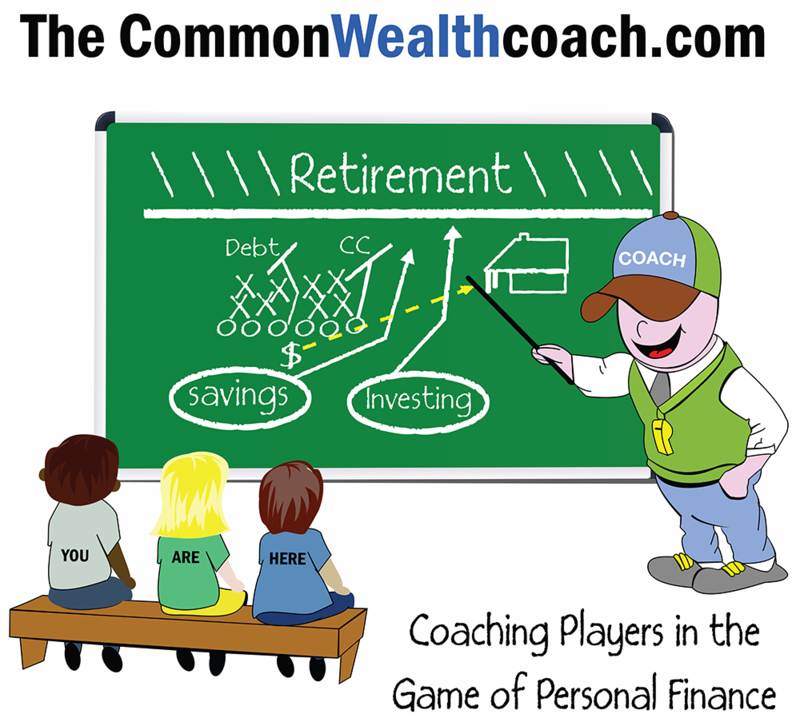 The Commonwealth Coach offers a personal financial program geared towards Seniors in High School, College Students, and Young professionals looking to build their financial fundamentals that will prepare them for the "game" (of life). Many choose a curriculum to study for their future careers, but there is little to no emphasis placed on furthering their education in personal finance. Understanding the basics in personal finance might be more important than any other piece of knowledge you gain. We use personal finance every day. Here’s a question… Is it safe to assume many do not use the information they learned in Chemistry or Physics class every day? These are normally required classes. Yet, unless you have a career in Physics or Chemistry, they are rarely used every day. The Commonwealth Coach is designed to bring young adults (High School Juniors/Seniors, College Students, Young Professionals) the basics to personal finance. It is structured in 10 week workshop program. Designed for those wishing to build a foundation in their knowledge of managing their everyday life and planning for the future. Each workshop is geared towards building knowledge and good habits (good fundamentals like in sports). Week 1 starts with meeting and setting up the online 10 week game that takes the student through real life scenarios. Each week culminates in a weekly test. The first 5 weeks are in class workshops to discuss the fundamentals (terms from planning, budgeting to investing), this is like going to "practice". After 5 weeks, the "player" then continues on their own and completes the remaining 5 weeks of "game play" all with Coach in their back pocket should they require help and/or assistance. 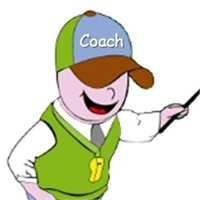 Coaching Players in the game of Personal Finance! Register Today for the next Workshop Program!